EIS officers learn to apply the science of epidemiology to solve public health problems. They learn surveillance methods and advanced epidemiologic techniques. They gain a broad knowledge in biostatistics, public health ethics and law, and other public health topics. They also receive communication and media training, as they frequently represent CDC in media interviews. EIS is a competency-based training program modeled after a traditional medical residency program. 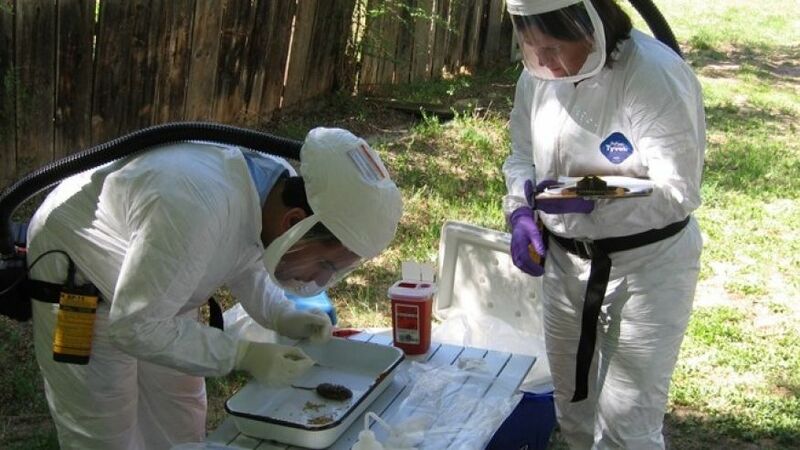 EIS officers learn on the job while serving CDC and public health partners. Much of the training occurs through hands-on assignments and mentoring. EIS officers learn to apply the science of epidemiology to solve public health problems. About 95% of learning is experiential. The remainder occurs via classroom instruction, case studies, exercises, and e-learning. EIS officers develop presentation skills by attending weekly epidemiology seminars and the annual EIS Conference. At these events, they present findings and answer questions about their investigations and studies. They also meet and learn from fellow officers, CDC epidemiologists, and other leaders in public health and epidemiology, many of whom are EIS alumni. New EIS officers begin each July with an intensive, 1-month orientation in Atlanta, Georgia. The course covers biostatistics, public health ethics and law, communication and media training, and other broad public health topics. EIS officers report to their work assignments in August, immediately after the summer course. In late fall, they attend a 1-week course on public health surveillance methods and advanced epidemiologic techniques. Second-year EIS officers complete additional advanced epidemiologic courses via e-learning.